As you may already know, this episode is a huge milestone for me and I couldn’t be more excited! 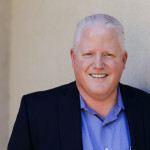 In this podcast I had the opportunity to interview one of my heroes in the sales game, Mr. Tom Hopkins. When I first started in the Voluntary Benefits arena, Tom Hopkins was doing sales training and consulting for the carrier I went to work for. The name of the program he developed with them was “Building Aflac Sales Champions” I still have the binder and the cassette tapes that came with it sitting in my office and I still revisit this material often. I almost wore those tapes out. Tom was kind enough to send me a copy of it last week and I haven’t been able to put it down! 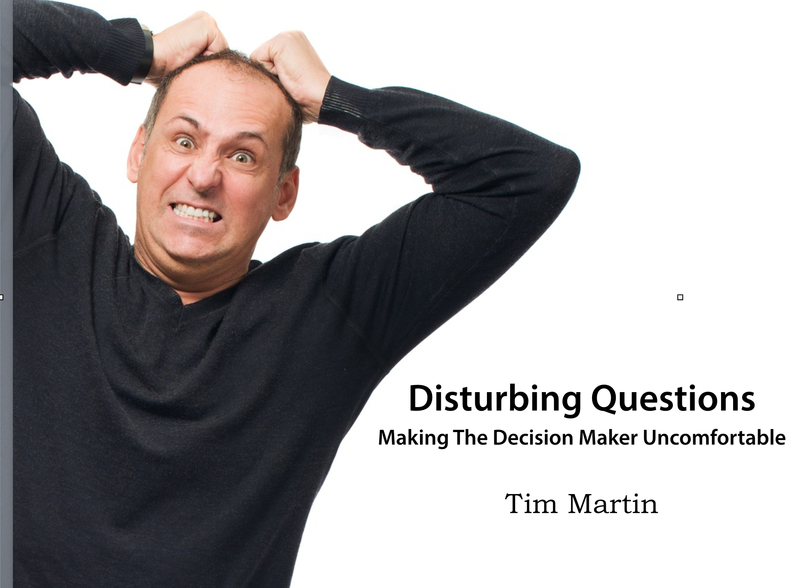 If you read only one book on sales this year, make sure it’s my book Disturbing Questions! 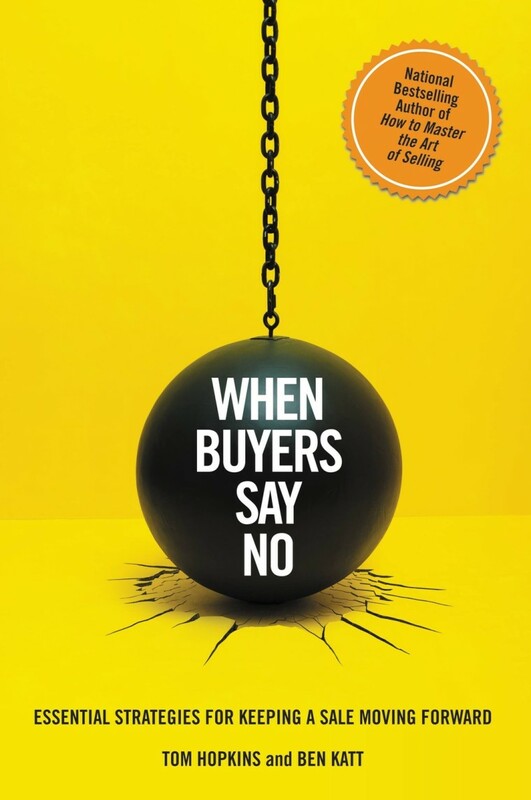 But if you are going to really stretch and read two books on sales, I can’t recommend “When Buyers Say No” strongly enough!!! During the episode Tom answered the following questions. Some were posed by my readers/subscribers. Others were mine. I’m just going to give you the questions here. You will have to listen to the podcast to get Tom’s answers! You have been a huge inspiration and long-distance mentor to me. Who inspired you? I find it fascinating that early on in the book (page 14) you mention that the world No can have many different meanings. In fact you identify 8 meanings that ‘no’ can have. How do you know which no is which? We talked about Tom’s upcoming 2-day Sales Academy. It is coming up quickly in Las Vegas, August 22-23 at the Tropicana Hotel. I had a fantastic time with Tom and learned a ton! I hope you will really listen with an learner’s mindset and are able to pick up several ideas that will propel your business forward. I also hope that you will give serious consideration to attending Tom’s upcoming sales academy in Las Vegas August 22-23 at the Tropicana. Hey! I really appreciate you listening to the podcast and would love it if you would be so kind as to rate the podcast on iTunes. To do that, all you have to do is go to http://successisvoluntary.com/iTunes and follow the instructions. It will take you less than 30 seconds and would be a huge help to me as it will keep the podcast towards the top of the business charts in iTunes which will help new people discover it. I look forward to seeing you back here next week, in the meantime, don’t forget that everything you do in this business is voluntary……. including success!